In an effort to raise the awareness about the Pure Grenada Brand and its Products within the domestic market, the Grenada Tourism Authority and the Spicemas Corporation will be bringing a creative form of marketing during the 2014 National Carnival Queen Show. 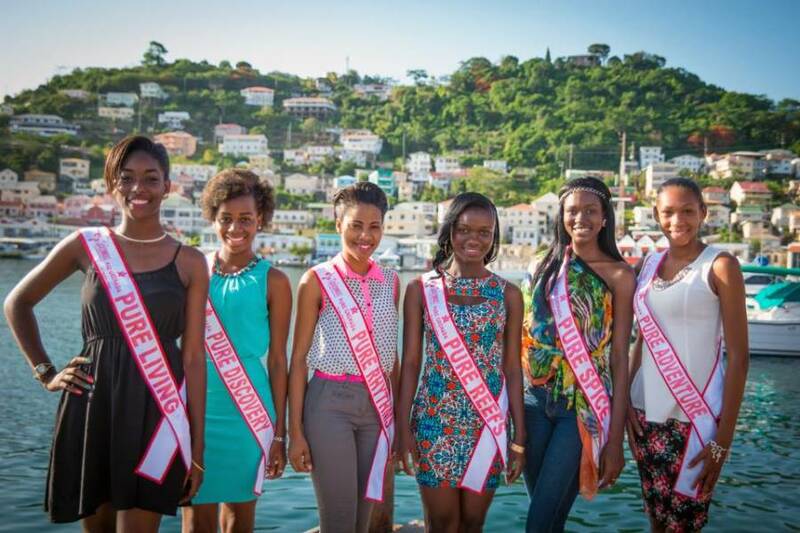 Before the show officially starts, a video with the contestants will be shown with the ladies enjoying some of Grenada’s attractions. “It will be a pre-show video where the Queens will promote various aspects of our Pure Brand Products,” said Chrislyn Lashington, Corporate Communications Officer at the Authority. “Focus will be on our niche areas such as our Reef, Spice and Adventure. The intention is really to heighten the awareness about the value of our Tourism industry and its importance to the development of destination,” she added.. Besides the pre-show video the contestants will all be speaking about the focus of the Pure brand which she represents in her introductory speech. In other to prepare them to effectively entwine the Pure message in the introductory speech, officials from the GTA conducted a workshop with the contestants which provided them with data and other educational information about the products. The Show which is scheduled for the National Stadium on 7 August, is expected to be broadcast live via a paid online format and well as through Pay Per View through the cable television provider. “We expect thousands to be watching that show locally, so we believe that this is the right occasion to uniquely raise the awareness of the Pure brand with our domestic marketing,” said one tourism official. Culture Minister Brenda Hood announced on Friday that Government has decided that the winner for the show will receive a scholarship to study any area of her choice at the St George’s University. Chairman of the Queen Show Committee said that winner is also expected to receive EC$10,000 in jewellery; the first and second runner ups will receive cash and prizes, while there will be appearance fees for the other contestants.